8,000 sq. 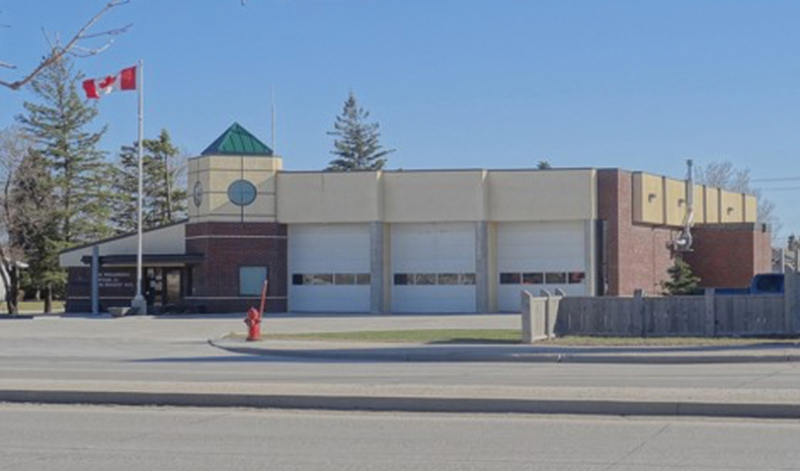 ft. Fire and Paramedic Station. Tower Engineering preformed the role of Structural, Mechanical, and Electrical Engineering & Design.